I would like to share my experience in fundraising. I may not have fresh ideas that you haven’t come across before, but I think it may be helpful to hear a priest’s experience on the matter. Also, we can all learn from each other because that’s what being Church is all about. Discussion Question: How have you been successful in increasing parish donations? Leave your comment below. Spread the word. 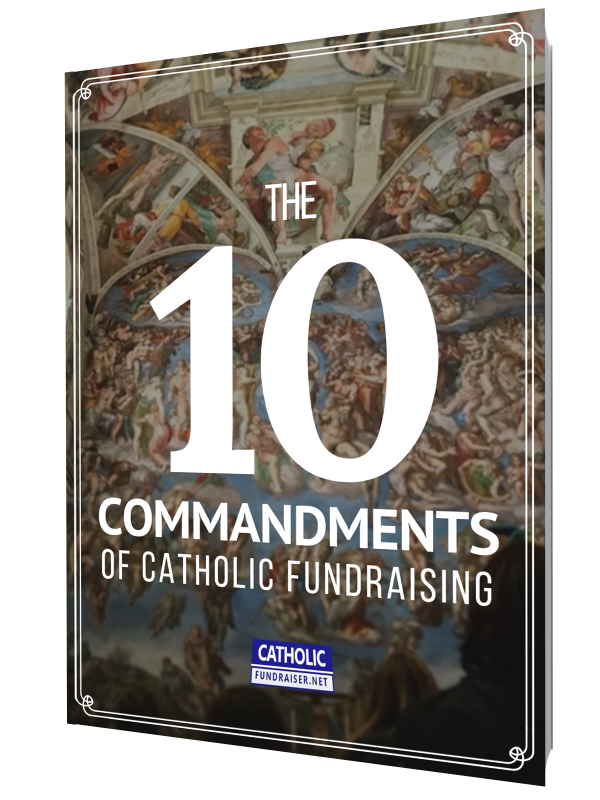 Within your Catholic network, think of 5 people whom you think would benefit from help with fundraising and email them this website. With a little help, they could transform the culture even more.